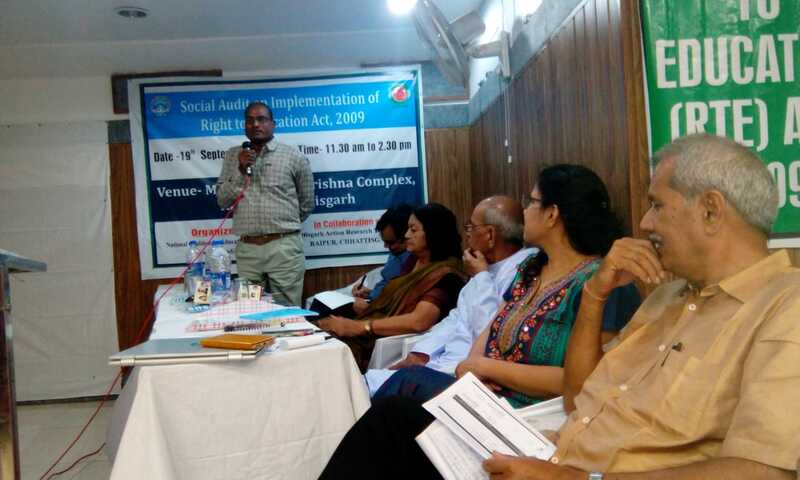 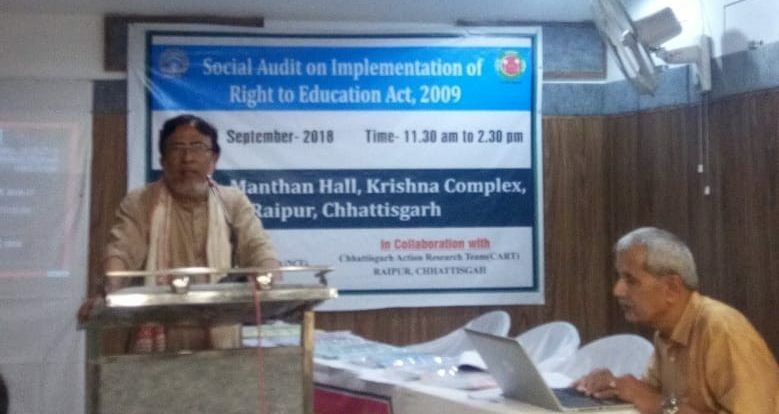 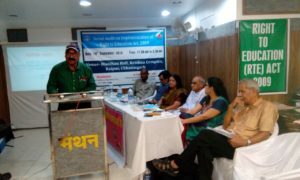 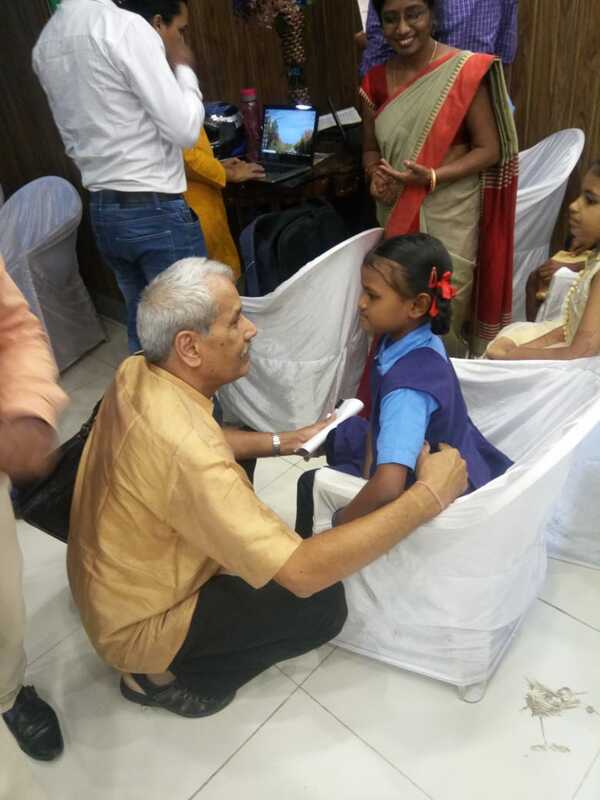 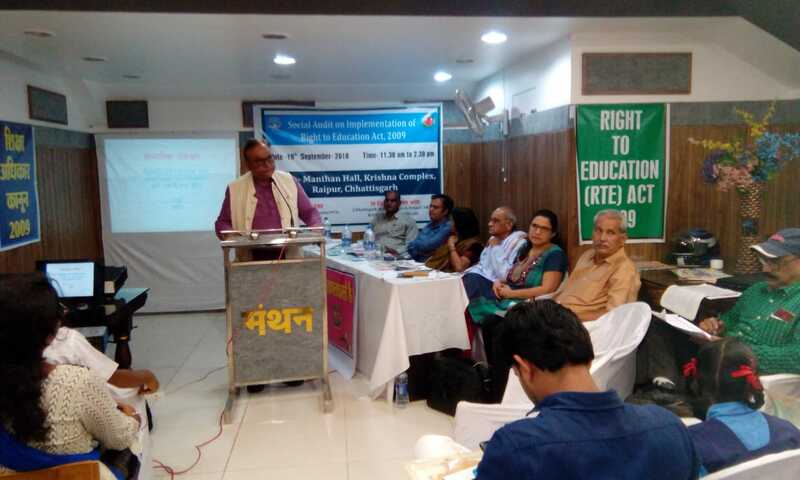 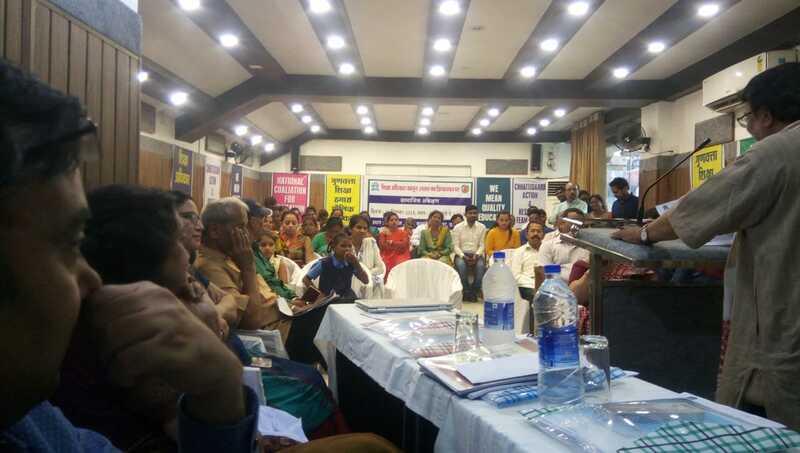 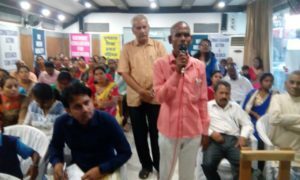 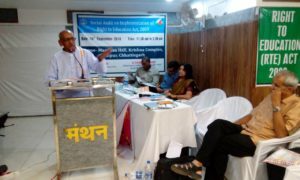 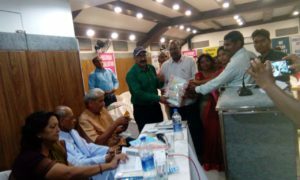 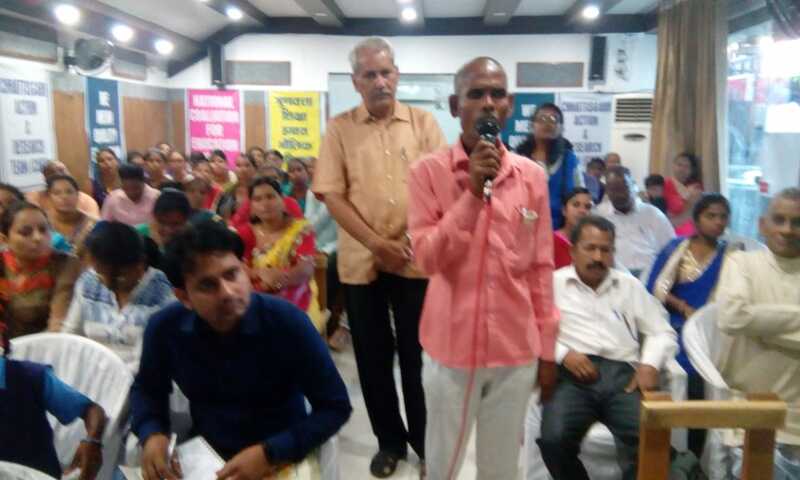 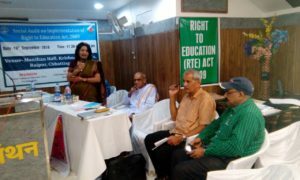 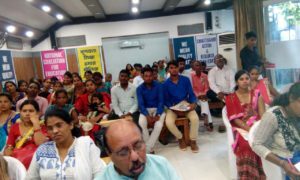 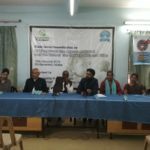 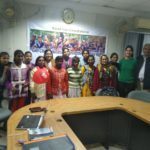 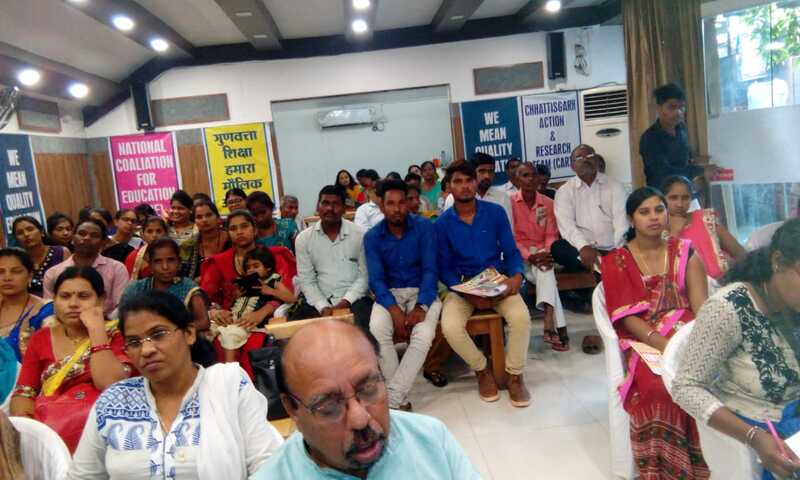 National Coalition for Education (NCE), India organised Public Hearing in Chhattisgarh, Raipur district on 19th Sept 2018. 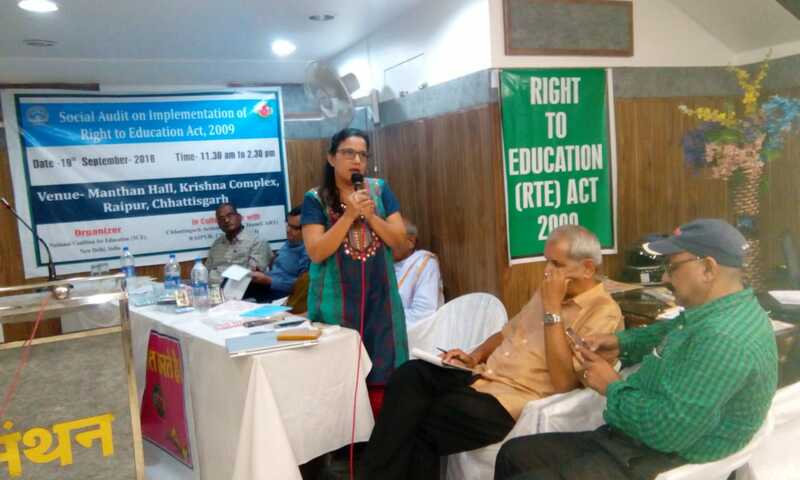 The main objective of the hearing was to address violations of RTE Act 2009 and to extend stakeholders’ outreach in the implementation of RTE Act 2009 through effective participation of government officials. 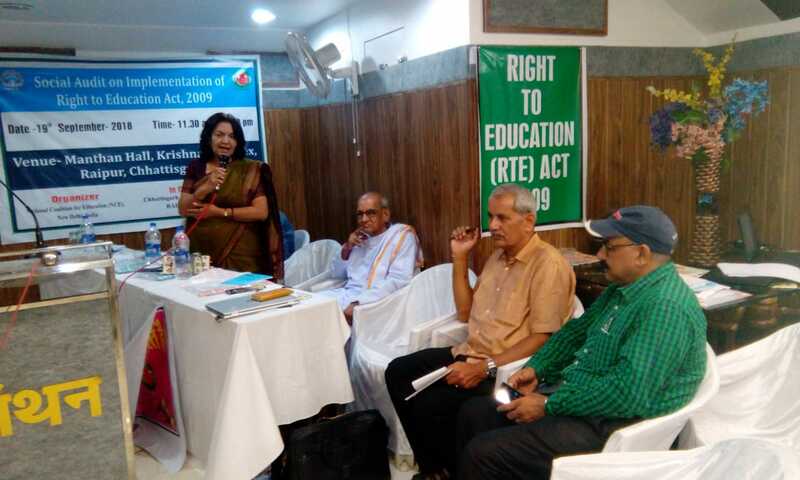 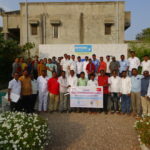 The Secretary of SCPCR and local authority, Department of Education participated in the hearing as Jury members.